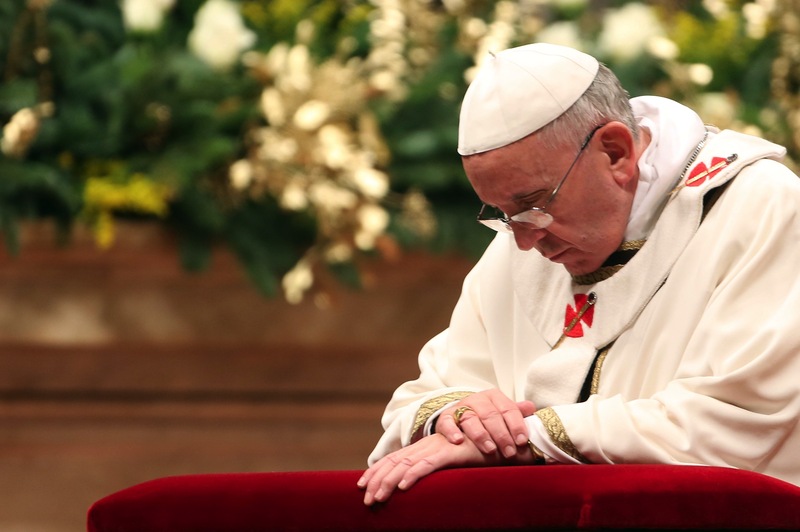 Pope Francis attends the Christmas night mass at the St. Peter’s Basilica on December 24, 2013. Pope Francis celebrates the first Christmas of his pontificate. By Franco Origlia/Getty Images. Previous Previous post: Why Is Christmas On The 25th?